See Taylor Swift, Kate Middleton, & More Stars! 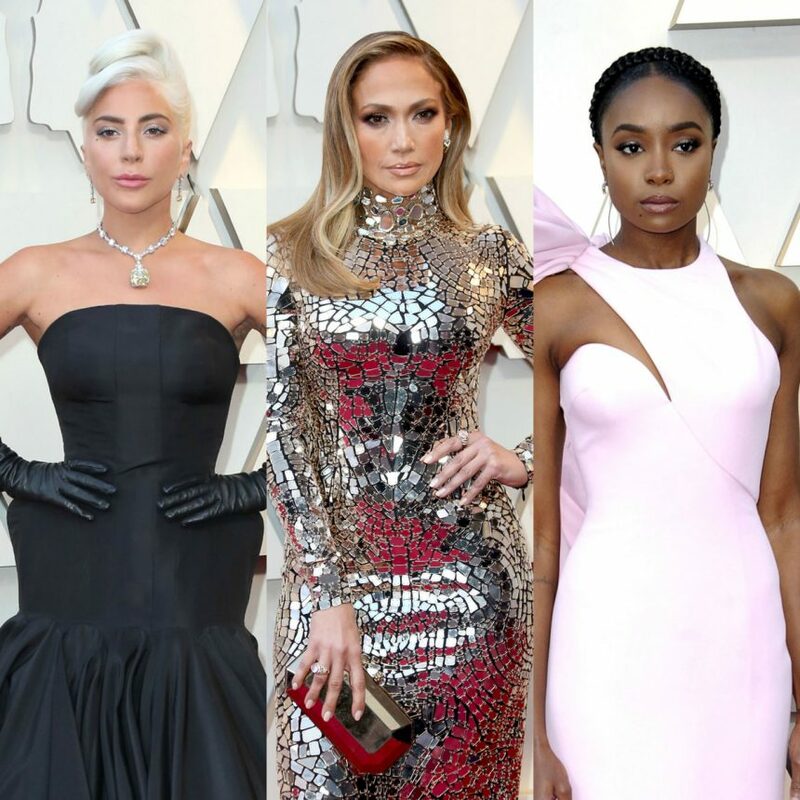 What Was Your Favorite Beauty Look From The Oscars?? 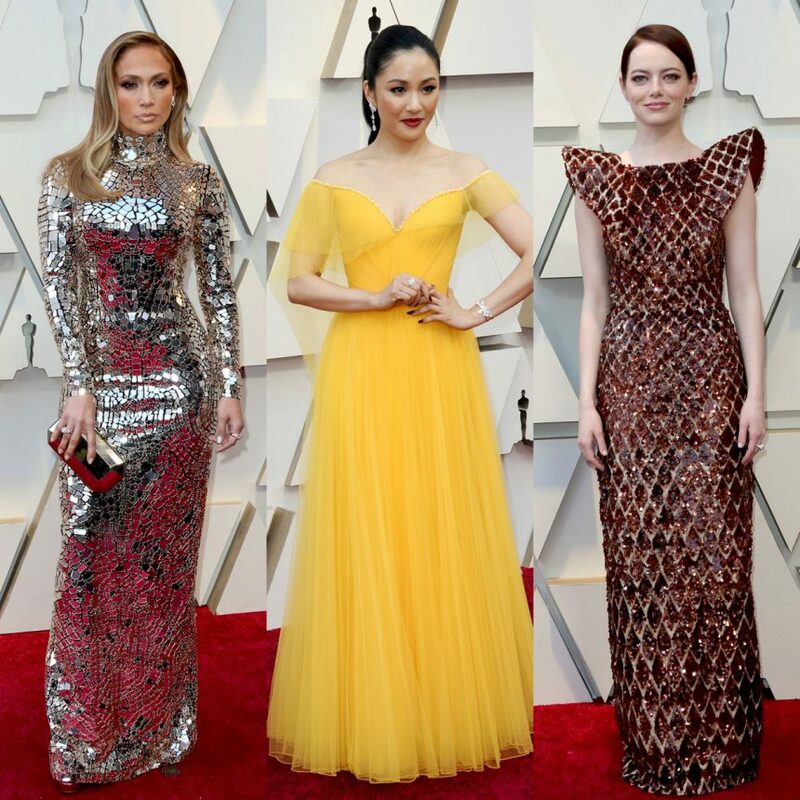 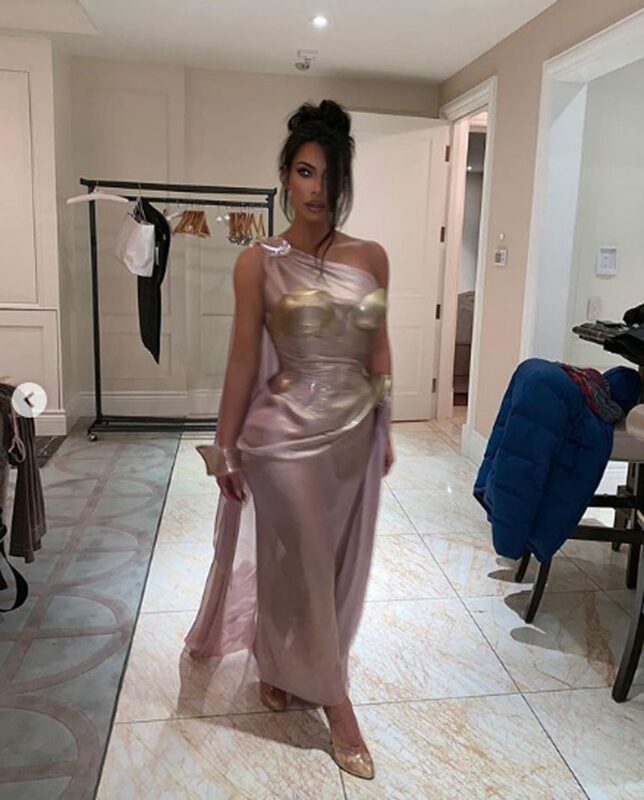 What Was Your Favorite Look From The Oscars?? 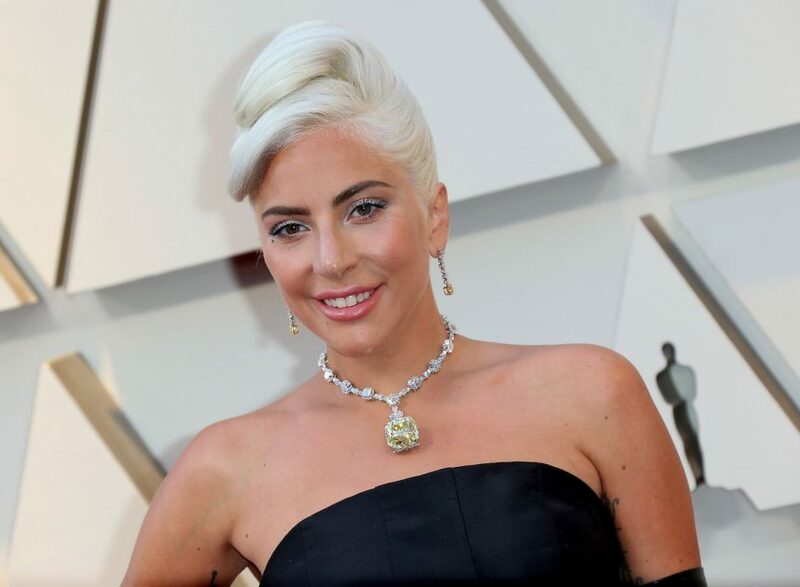 All The Details On Lady GaGa's INSANE Oscars Necklace! 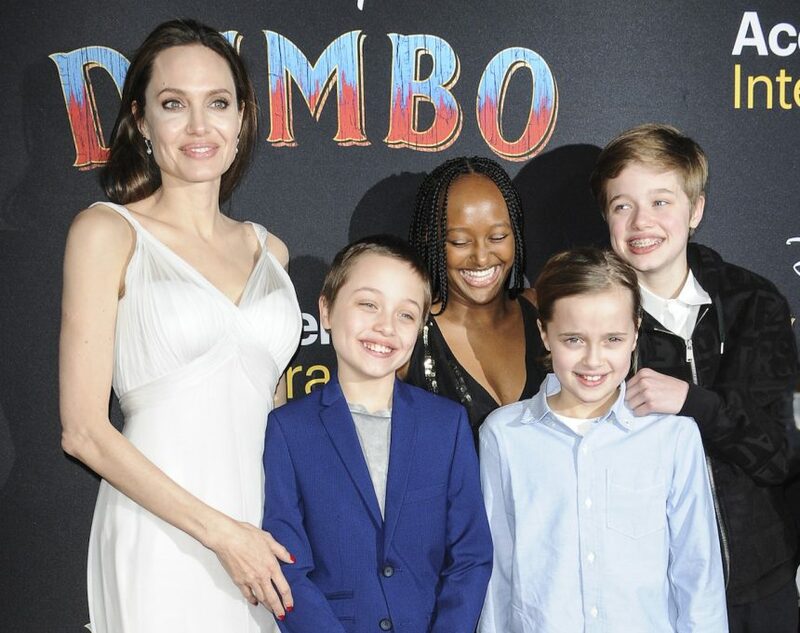 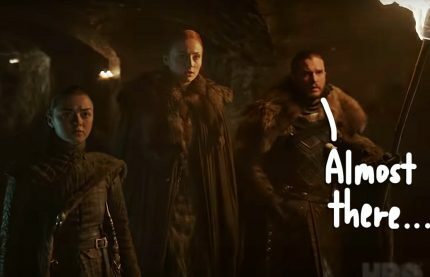 All The Red Carpet Photos!